If you are worried about freight rates or delivery rates of your cargo shipments from UK to India then the painful time is over now. Parcels To India offers the cheapest freight rates for any kind of cargo consignment from UK to India. Our customer service is here for you 24/7/365. We offer the cheapest choice in the market with great confidence. Our cheapest freight rates are un-matchable. Parcels To India deals in all types of cargo goods shipping, masterly. We offer several shipping packages to our valuable clients. 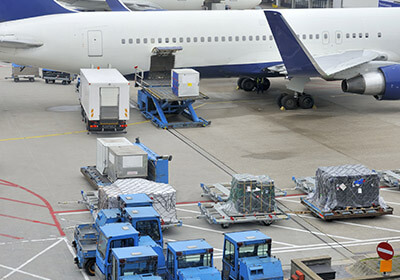 Whether you are suffering from excess luggage or sea cargo shipment troubles you, we are here to serve you with perfection and with most feasible freight rates. We offer best services to our clients not only because the cheapest rates in the market, but we give great care to each client and its shipment. There are other companies in the market but Parcels To India is different in working and with standard of their services. Parcels to India offers great handling facility of your sea shipping and air cargo to India from your door step or from your desired destination till delivery. Company facilitates the clients with its best rates offered to clients. Where ever you are in UK, we are just a call away from you to give the market’s best cargo shipping facility with best handling from UK to India. We are well praised by our customers due to our excellent cargo handling all over UK. It shows our commitment with our client and with their valuables. 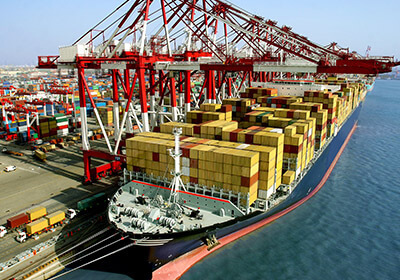 We are considered the best among others to facilitate the clients by handling their cargo shipments.